Hello. Are you Rockin’ a new Rock? Let me say first, Congratulations on such an exciting time! We hold and incredible passion for LIFE, LOVE and documenting through imagery, the emotional moments that bring you back years later, to feeling held in your heart while the images were captured. The way one gazes at their LOVE, share a half-smile or a wink. 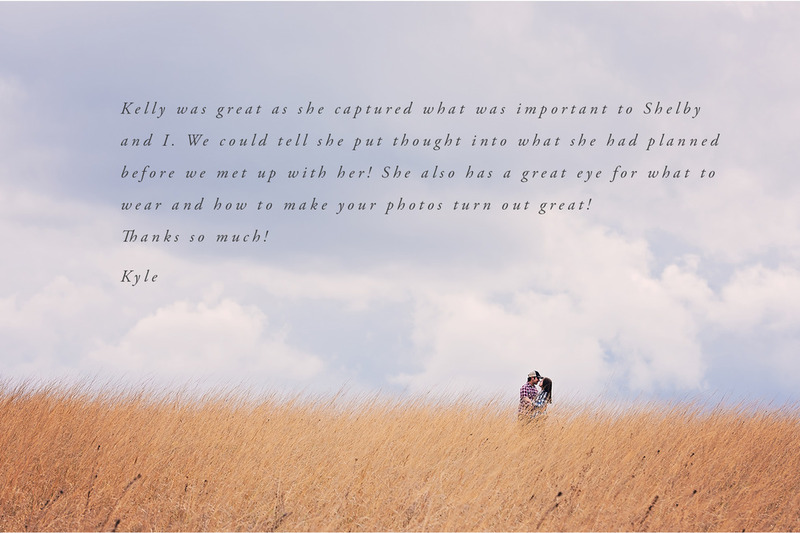 We LOVE to get to know our couples LONG before they are being captured through our lens. The approach is simple. We are relationship-oriented; in every way. We hope as the dust settles and you ease into the next chapter of your lives together, we hope to be there. 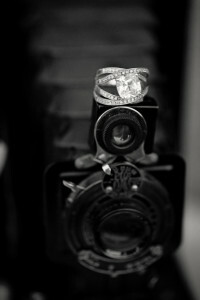 We hope to be your forever photographer, through all of the amazing milestones you will share together. 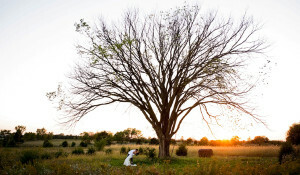 The focus of Kelly Birch Photography is YOU. The goal is to capture the special vision you have created for your day. We will capture emotions and moments that cannot be relived or replaced. Not just the highlights; but the tender moments, the candid moments, the unexpected moments and the REAL emotions that goes with them. We have chosen to not include any required products or albums, but a print credit instead. We do want you to have something tangible to hold on to. Something you LOVE! We offer heirloom Fine Art quality Albums, Lagniappe Canvas, Boutique Mounted wall art, Fine Art Canvas and more. This day is not just about the capturing of images, but it is being able to share this day and reflect back upon it in the days, months and years to come. We strive to capture images and create art that will be cherished for generations. Our Wedding Packages Start at $3150. Ask us about creating a custom package unique for you. The average couple invests between $3950-$5500 on their wedding package including heirloom products, save the dates, thank yous, digital art & engagement session. Flying off? Destination Wedding? We love to travel. Ask us about our Destination Packages. Need only the Lifestyle Engagement Session? $850 with digital art files. These engagement sessions, or I prefer to call them “love sessions” are typically the first time you are having portraits captured by a professional photographer, together. It is a great opportunity for you to get to know us better, but it also ensures that we get to know you. The little things you do to make each other smile, blush, or maybe reveal your dimple. These sessions can be laid back or heavily styled. I love them both! What is most important is that the session represents you, whether it is edgy, laid back, earthy, or romantic. Together we will plan the perfect session. I look forward to working with you! Bridal. Bridal Boudoir. Just Us. These Ala Carte Sessions are Also Available. As a Daughter of a 20 year veteran, Kelly Birch Photography is proud to offer a bonus to current active duty and veteran service alike.